62445301681 ;jsessionid=101791cfgeesio4cady13mrchy51tn.10179?wicket:interface=:0:beta-club:modal-container:modal-content:content:body:login-rixty-form:visibilityContainer:fbconnect::IActivePageBehaviorListener:1:2&wicket:ignoreIfNotActive=true It seems like your browser is preventing Facebook Authentication. This happens when your browser's Tracking Protection is enabled. To continue logging in via Facebook, please turn off Tracking Protection or use a different browser. 62445301681 ;jsessionid=101791cfgeesio4cady13mrchy51tn.10179?wicket:interface=:0:login-panel-small:login-small:login:modal-container:modal-content:content:body:login-rixty-form:visibilityContainer:fbconnect::IActivePageBehaviorListener:1:2&wicket:ignoreIfNotActive=true It seems like your browser is preventing Facebook Authentication. This happens when your browser's Tracking Protection is enabled. To continue logging in via Facebook, please turn off Tracking Protection or use a different browser. 62445301681 ;jsessionid=101791cfgeesio4cady13mrchy51tn.10179?wicket:interface=:0:login-panel-small:login-small:signup:modal-container:modal-content:content:signup-form:fbconnect::IActivePageBehaviorListener:1:2&wicket:ignoreIfNotActive=true It seems like your browser is preventing Facebook Authentication. This happens when your browser's Tracking Protection is enabled. To continue logging in via Facebook, please turn off Tracking Protection or use a different browser. 62445301681 ;jsessionid=101791cfgeesio4cady13mrchy51tn.10179?wicket:interface=:0:redeemcode:modal-container:modal-content:content:body:login-rixty-form:visibilityContainer:fbconnect::IActivePageBehaviorListener:1:2&wicket:ignoreIfNotActive=true It seems like your browser is preventing Facebook Authentication. This happens when your browser's Tracking Protection is enabled. To continue logging in via Facebook, please turn off Tracking Protection or use a different browser. The story of Ikariam starts on a sunny island in the Mediterranean: Industrious workers, soldiers and researchers build on their own little empire between white beaches and rocky hills. Visit the Gameforge website and log in to your account or create a new account. Then select which game you would like to play and click "Start". 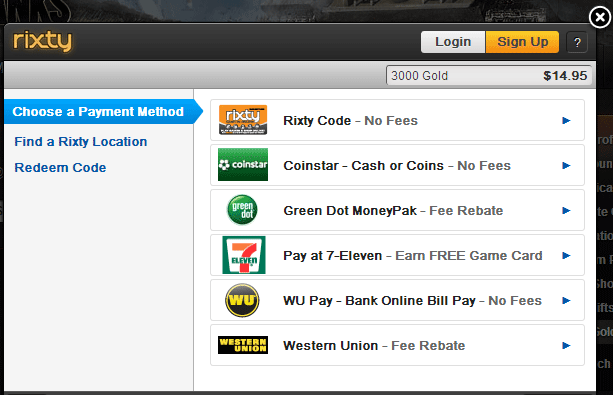 Inside your game select "Buy Currency" or "Buy Points" from the toolbar at the top of the screen. You may need to look for the Store tab and click. 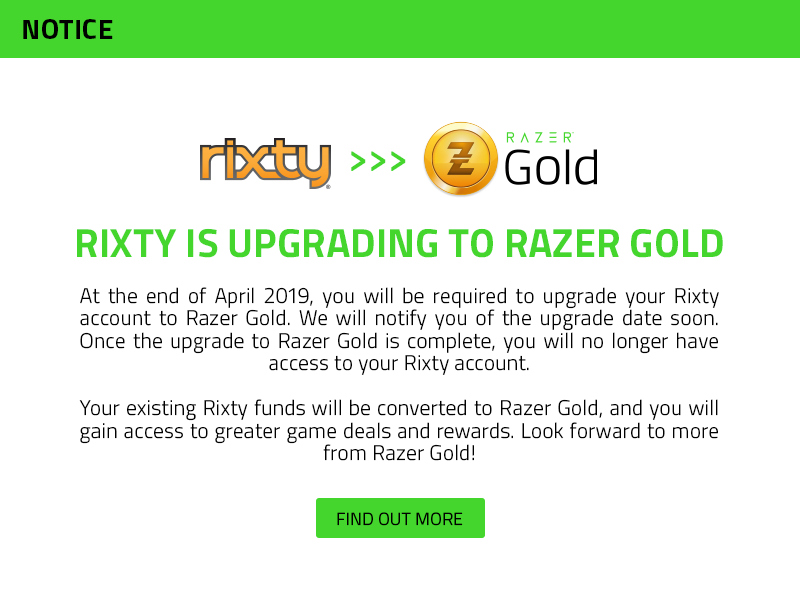 Select the amount you would like to purchase and then click on the Rixty logo. When ready to proceed click on the red purchase button with a cart/arrow symbol towards the bottom of your screen.